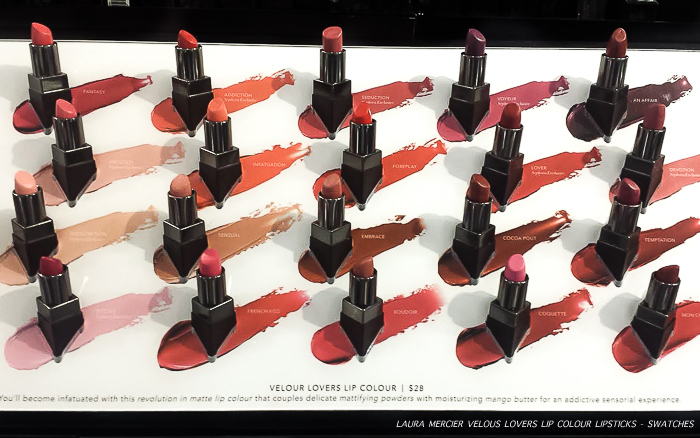 Maybelline is one of my favorite makeup brands, especially so in India where good affordable makeup options aren't the easiest to find. Maybelline India has quite a few pocket-friendly products perfect for someone looking for some basic makeup. 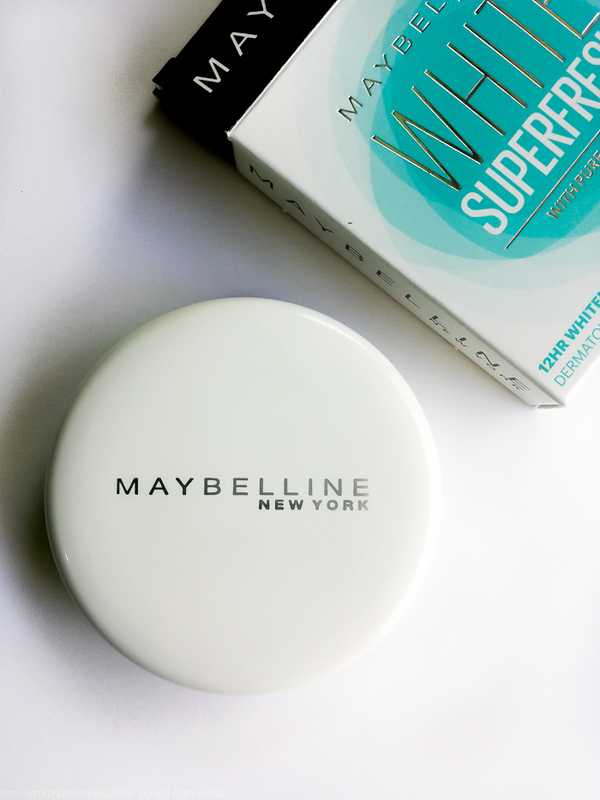 One such new launch is the Maybelline White Superfresh Powder Compact. 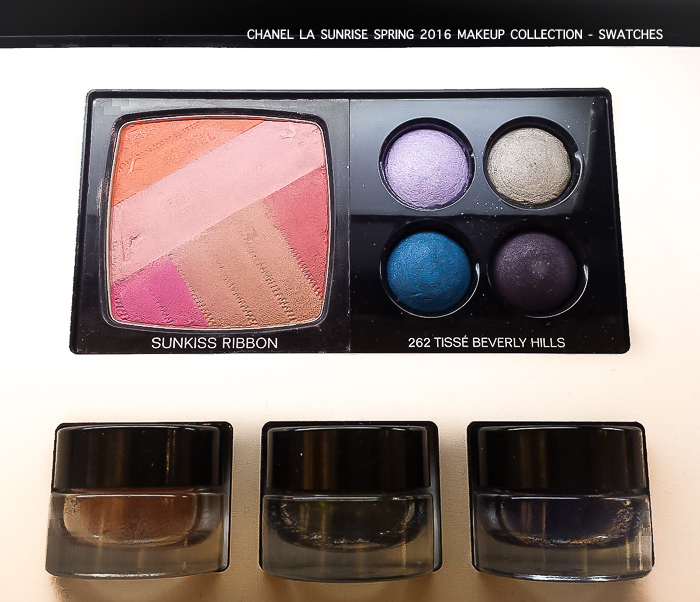 Available in 3 shades, this pressed powder compact claims to have brightening and whitening properties, UV filters for sun protection, and oil-control properties. I got to try out this compact courtesy of the folks at Maybelline India, and I received the shade Pearl (meant for lighter skin tones and hence not the best match for my medium skin tone). Scroll on for more photos and my thoughts on this new powder compact.